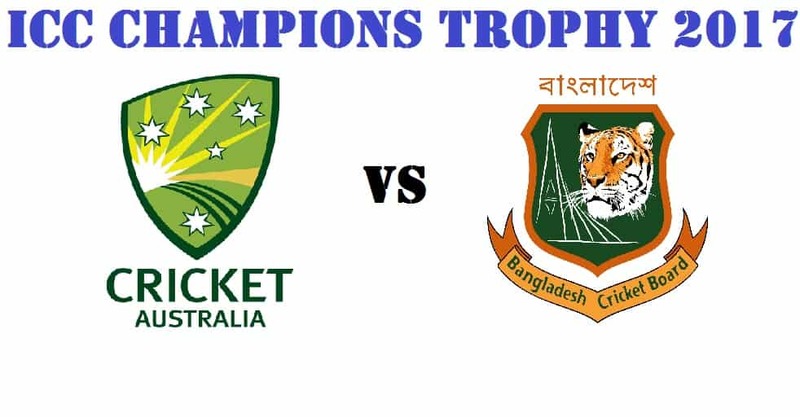 Home / Australia / Bangladesh / ICC Champions Trophy 2017 / Live Streaming details / Match Preview / ICC Champions Trophy 2017 Match 5 Australia vs Bangladesh: Preview, Where to Watch Live Streaming: Who Will Win? ICC Champions Trophy 2017 Match 5 Australia vs Bangladesh: Preview, Where to Watch Live Streaming: Who Will Win? 5th Match of ICC Champions Trophy 2017 will be played between Australia and Bangladesh on 5th June Kennington Oval, London. Wicket is expected to be slow and some turn may be expected. Rain is forecasted at the match time, surely team would like to chase. Australia and Bangladesh are meeting after six year for ODI; their match in 2015 World Cup was abandoned due to rain. Bangladesh had only beaten Australia once in ODI matches in their 19 encounters. Last time when Bangladesh beat Australia was in 2005 at Cardiff; and they would like to repeat that to qualify for the semi-finals. Australia are favourites in this match but they had lost their last two ODI which was played against New Zealand 4 months ago. Their last match in ICC Champions Trophy 2017 was washed out due to rain; which had made Australia to win this match to qualify for the semi-finals. 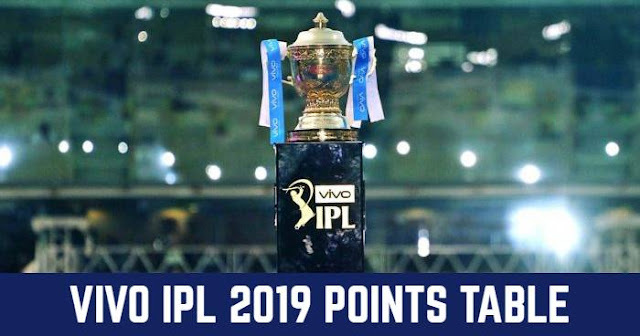 Pitch will be friendlier for spinners so Adam Zampa is likely to makes in playing XI this time; Glenn Maxwell and Chris Lynn will be also affective. Bangladesh had lost their last match in the opening game of ICC Champions Trophy 2017 against England. While pitch providing help to spinners will be good news for Bangladesh; and will include an extra spinner most likely Mehedi Hasan in the playing XI.